Are you short on time and need quick help with a lock-related problem? As a resident of the Dallas, TX area, you can contact Dallas Locksmith Master for assistance. We provide a full range of emergency services you can rely on. 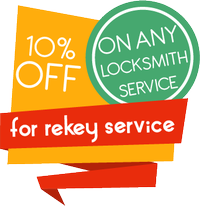 We have been handling emergency locksmith requests for close to a decade – you can rely on us to resolve the issue quickly and effectively. We are a 24-hour service that you can contact at your convenience, day or night. We don’t charge extra for night or emergency work, like some services do. Our mobile locksmith units carry our tools and equipment, which allows us to provide you with a doorstep service in Dallas and beyond. As soon as you contact us, we can send a team over to you. It won’t take us more 30 minutes to arrive, most of the times. 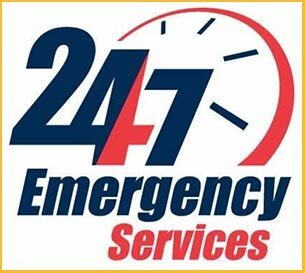 Call emergency locksmiths now on 214-414-1554 !